As our friends at Chichester Cathedral will attest, maintaining nine centuries of built heritage is no easy task. Urgent repairs to the Cathedral’s roofs commenced earlier this year in order to safeguard the building. The roof covering is no longer keeping the Cathedral watertight; moisture is penetrating and damaging the 13th century medieval timber roof structure, masonry vaults and ceiling plasterwork. Without a strong and secure roof this precious part of our national architectural history is put at risk. To help the Cathedral team in their efforts, we are doing our bit. 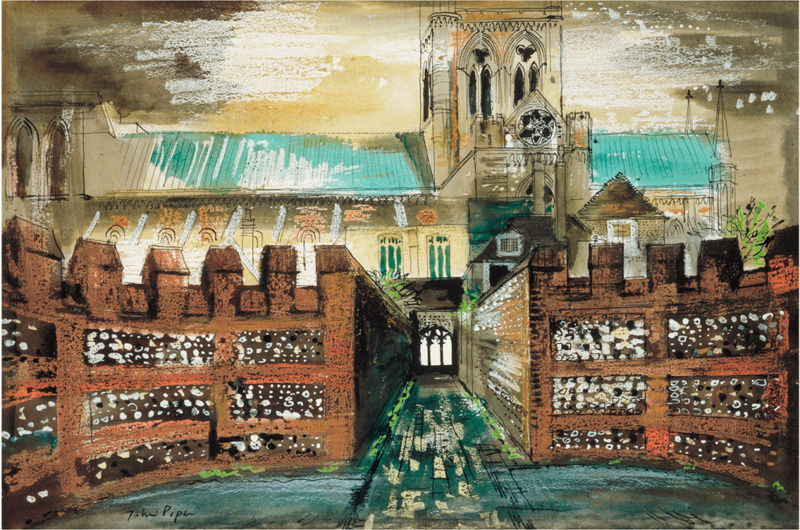 For every View from Chichester Cathedral print sold we will donate £10 to the Chichester Cathedral Roof Appeal. This will help to fund essential specialist restoration to maintain and preserve our Cathedral, allowing it to be appreciated and enjoyed for generations to come.